Mervin Hanley is the Founder and Chief Executive Officer of THG Network. This achievement comes after a commendable career, of more than 15 years, as an expert in the field of Marketing and Strategy. 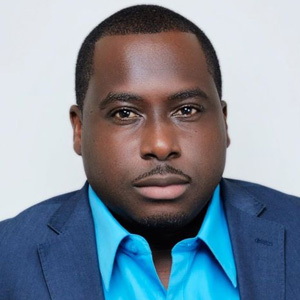 He has moved from the banking industry with companies such as JP Morgan Chase, Discover Card and Citi Financial, to the entertainment industry, before moving to the broadcasting and media industry as a radio announcer then Press Secretary to the Nevis Island Administration. Mervin can be contacted at mervin.hanley@thg-network.com.